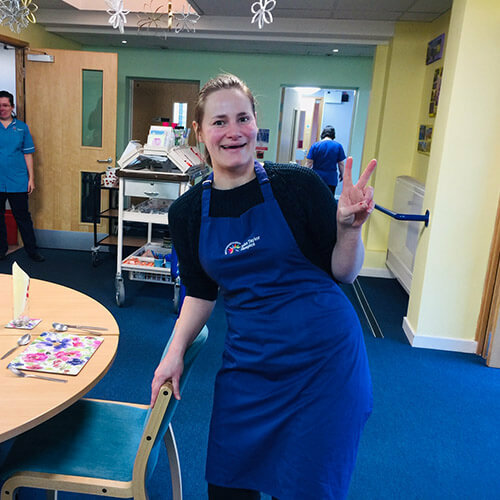 Spreading Joy to John Taylor Hospice With Donuts! 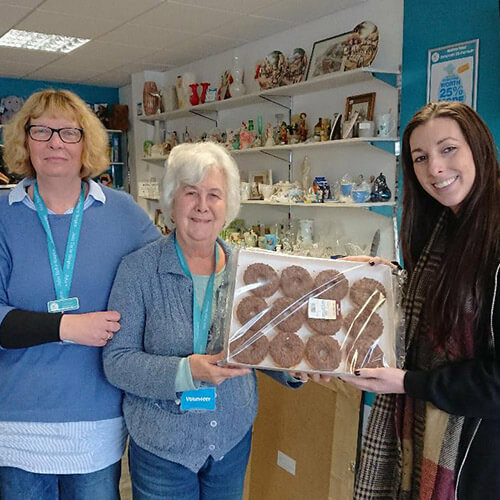 To kick off the start of Hunt for Happiness week, we bought some joy to our friends at John Taylor Hospice in the form of donuts! 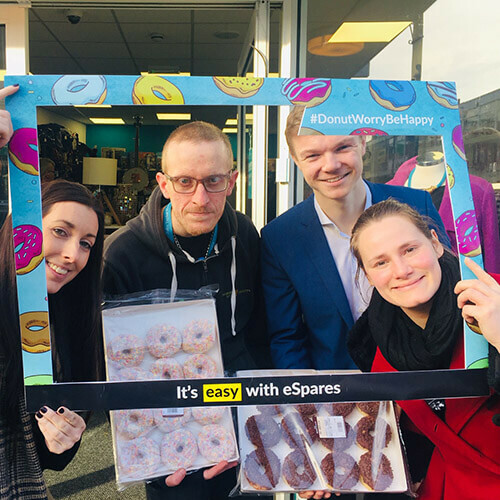 The eSpares team kindly bought in piles of donuts to bring to the hospice and their three shops in Erdington, Wylde Green and Castle Bromwich. 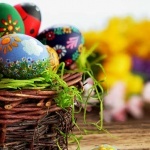 So, armed with chocolate, jam, sprinkles and plenty of other flavours, we set off on our journey! 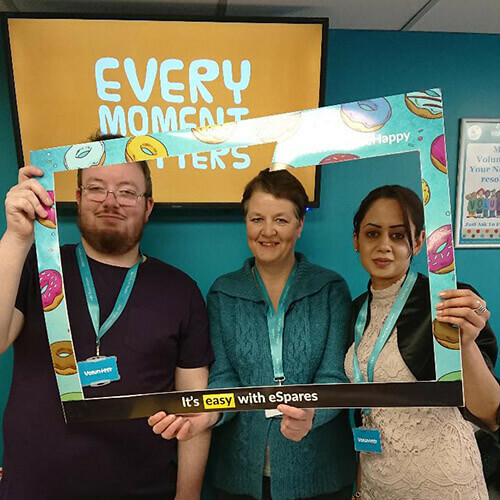 The hospice team work extremely hard every day to make every moment matter for those with terminal illnesses and their families. So they definitely deserved a treat! 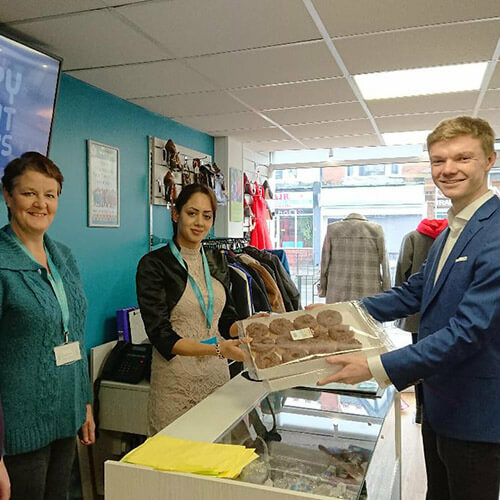 We happily delivered the donuts which were enjoyed by everyone at the hospice. 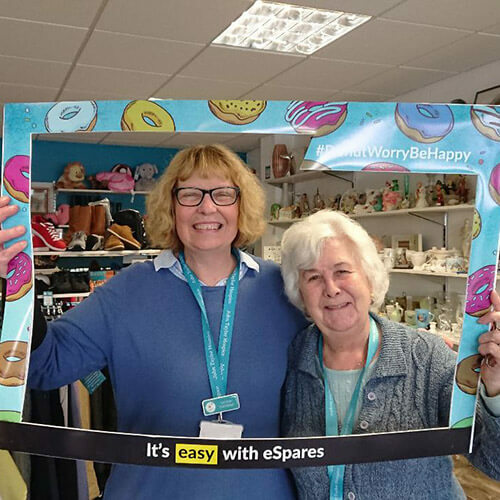 After a great visit to the hospice and a catch up with the team, we continued on our donut quest to sprinkle some joy in the JTH charity shops. We passed them on to these extremely dedicated teams who help to raise funds for the hospice. It’s safe to say they were very happy to see us! Our mission was a success! We shared some joy, caught up with friends and met some great new people! 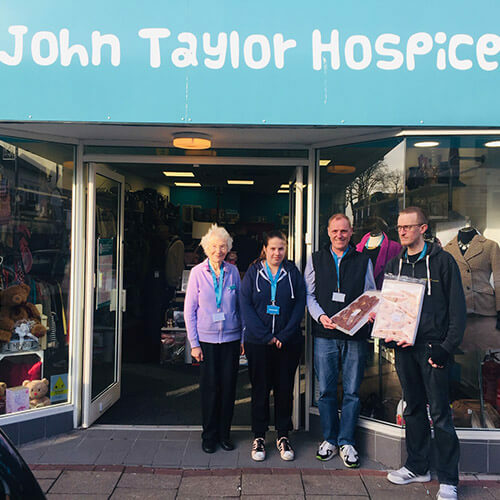 Thank you to the eSpares team for bringing in so many lovely treats for the hospice and for the John Taylor family for once again welcoming us into their home.